Pet accomodation is a highly competitive market online. All Seasons had a old school non-mobile friendly site that was difficult to edit and update. 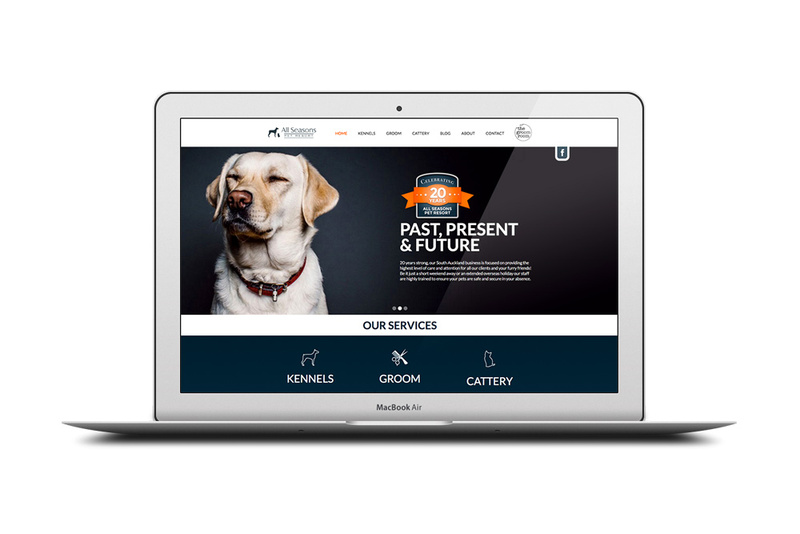 Their brief to us was to create a site that customers could easily navigate and could provid all the information required to secure a booking.